Here is the link to Part- 1 of this interview. “I am equally responsible for Kallappadam. Hope you realize that its tougher for a cinematographer to don the grease paint than a director!”, Sriram Santhosh interrupts my discussion with Vadivel with a playful grin. I ask him about his contribution to the Kallappadam project. “Ideally I should have been credited for the screenplay too. Thats how close this project is to me”, Santhosh looks at Vadivel and smiles again. “The idea cropped up in one of our late night brain storming sessions as room mates”. I turn towards Vadivel and ask him about the necessity of songs in his movie. 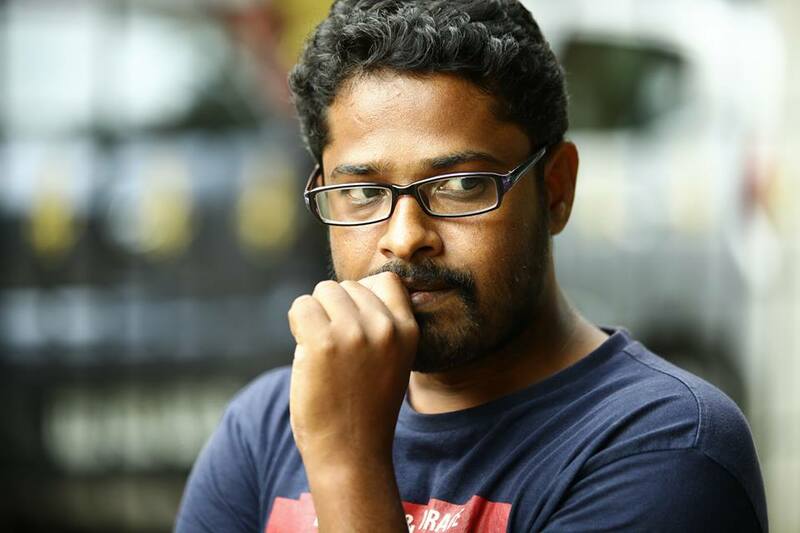 “I slightly differ from Mysskin in this aspect. I feel songs can be effectively used to take the script forward, without hampering the flow. 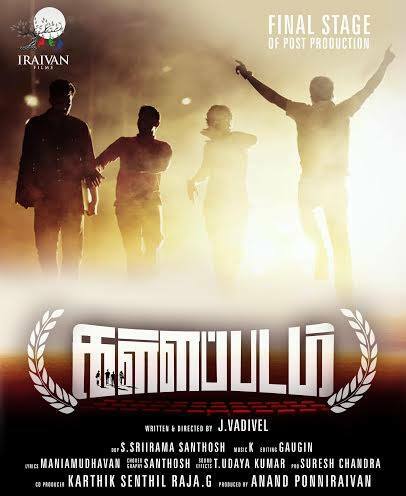 I can assure you that none of the songs in Kallappadam will act as speed-breakers”. 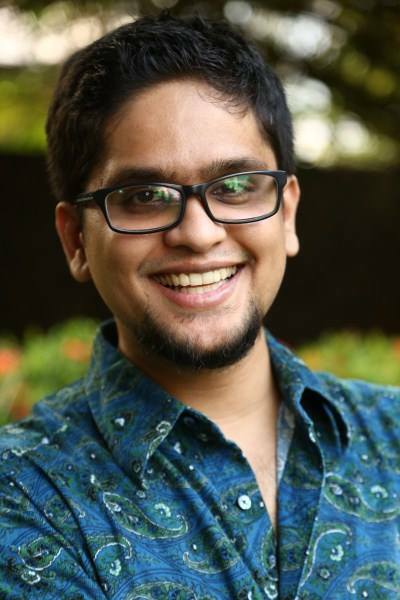 Gaugin Venkatesh, the editor of Yuddham Sei and Mugamoodi, and now the editor of Kallappadam, seemingly comes across as the most serious and silent person in the gang. “Well, I think my beard makes you think so”, he quips, while the others seem to agree with me. “I know these three guys right from the time, I started working as the spot editor for Nandalala. We bonded more in Yuddham Sei and Mugamoodi. Vadivel always used to say that when he makes a film, he wanted me as the editor”, he pauses and smiles. When I ask him about his experience as an actor, he grins, “Why lose a once in a life time opportunity? It was all fun, like going to a picnic. But we never compromised on quality, and never stopped till we got what we wanted. Vadivel is himself a perfectionist, and Santhosh competes with him in it.” he ends. Does he consider working with friends a disadvantage, as he cant be rude or strict? “Not at all, On the contrary, it gives you the space to get what you want, unmindful of social etiquette and manners. And much more than that, you wont feel the pressure and tension, when you are with close friends. The atmosphere is always cool and jovial, and that brings out the best in me”, he smiles. After some parting pleasantries and the customary selfie, as I bid good bye to the guys, I realize that their infectious energy had caught on to me. As I walk out, I sincerely hope that the film turns to be as interesting and diverse, as this lovely bunch of friends. Kallappadam is due for release on 20th March, we at MAM wish Vadivel and his team all the very best for the same. Pisasu Movie Review: Offbeat Horror, Mysskin Style! Kallappadam Movie Review: Meta Heist! 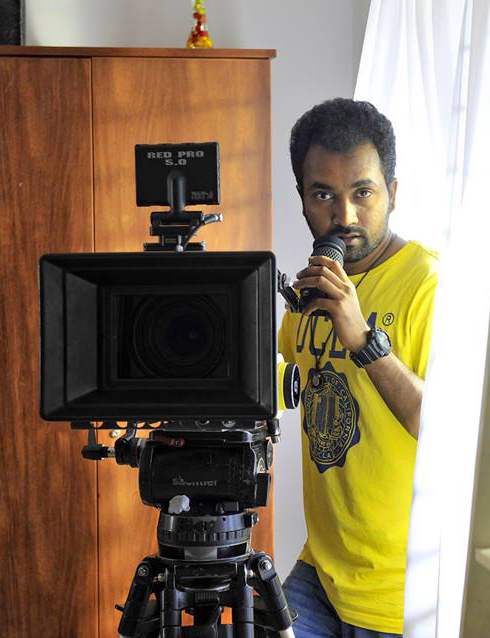 ← Rajathandiram Movie Review: Brilliant Deception, Smartly Served!